DOK2, who released “Paranormal Raptivity” earlier this month, will release the MV for his upcoming track “RAPSTAR” on August 22. “RAPSTAR” is a track from DOK2’s upcoming mixtape [South Korean Rap Star] which is expected to release this fall. 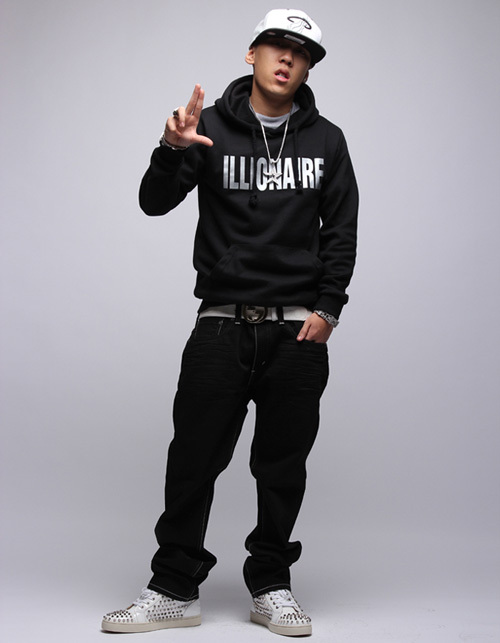 The MV for “RAPSTAR” will be released on August 22 11:11pm (KST) through DOK2’s Twitter account. This entry was posted in Album Release, News and tagged dok2, ILLIONAIRE RECORDS, paranormal raptivity, rapstar, south korean rapstar. Bookmark the permalink.